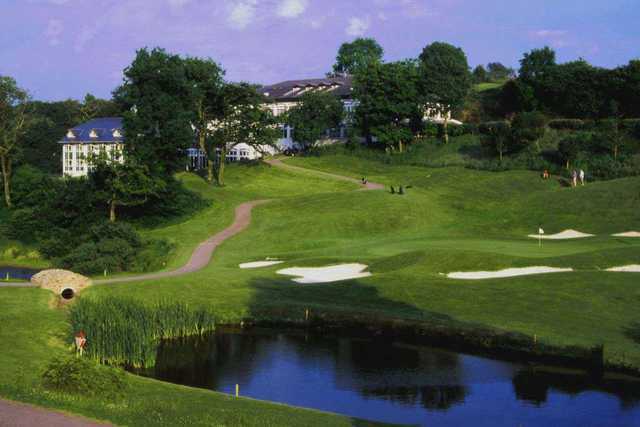 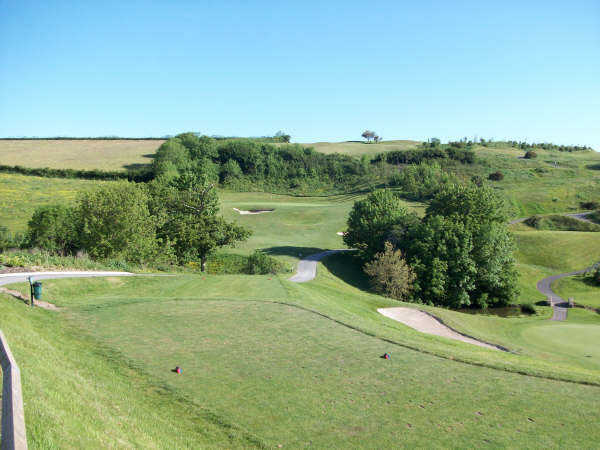 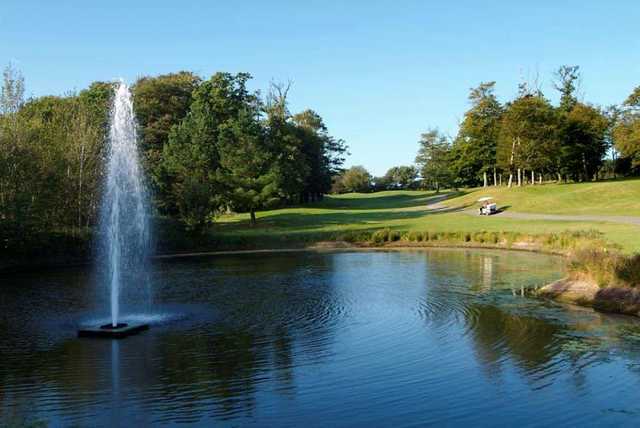 Dartmouth Golf & Country Club, located in Devon is a twenty-seven-hole club which hosts the eighteen-hole Championship Course and the nine-hole Dartmouth course. 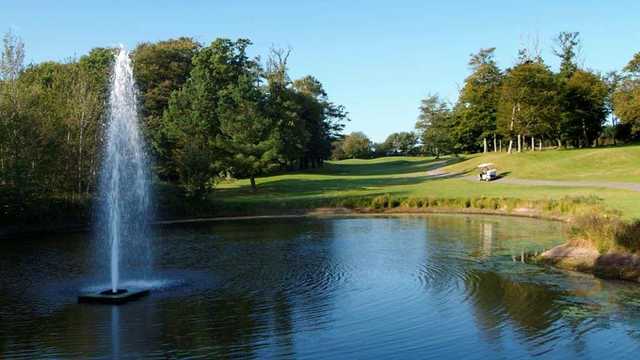 With the Championship Course playing host to Western Region PGA Match Play Championships, it is designed to test the skills of the most proficient golfer. 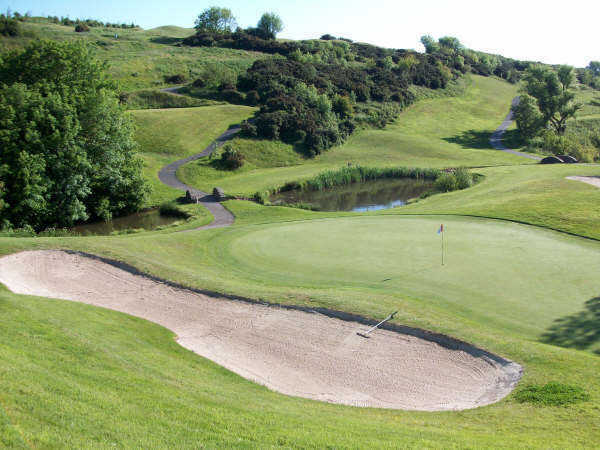 The par thirty-three Dartmouth Course offers a more relaxed challenge, measuring 2252 yards but nevertheless the holes have been built to the same exacting technical standards as the Championship Course.